In November, the tech giant was awarded a 479 million dollar (£363.1 million) contact with the US Department of the Army to supply it with HoloLens mixed reality headsets, in an effort to help troops train for combat. The device overlays holograms on to real-world objects and allows wearers to interact with the virtual elements. Last week, Microsoft workers shared a joint letter, demanding that bosses cancel the contract and cease developing any and all weapons technologies. “While the company has previously licensed tech to the US military, it has never crossed the line into weapons development. With this contract, it does,” the letter read. “The application of HoloLens within the IVAS (Integrated Visual Augmentation System) is designed to help people kill. “It will be deployed on the battlefield, and works by turning warfare into a simulated ‘video game’, further distancing soldiers from the grim stakes of war and the reality of bloodshed. 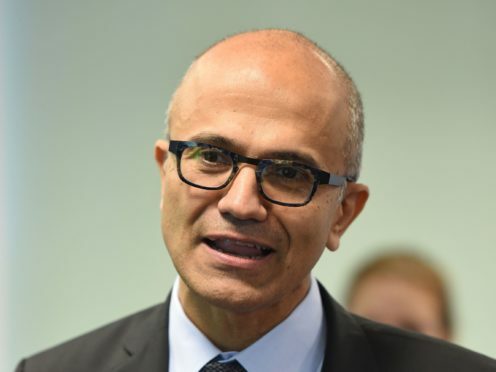 Responding to the criticism, Mr Nadella said that Microsoft would not “withhold technology” from government bodies that have been democratically elected to serve the country. “We made a principled decision that we’re not going to withhold technology from institutions that we have elected in democracies to protect the freedoms we enjoy,” he told CNN Business. 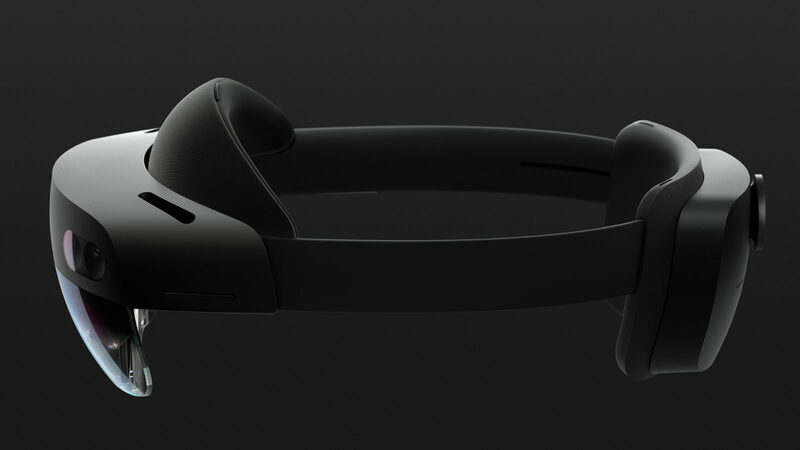 The development comes on the heels of HoloLens 2’s launch at the Mobile World Congress (MWC) conference held in Barcelona this week, where a new version of the headset was presented that is lighter, more comfortable and has had its field of view doubled.